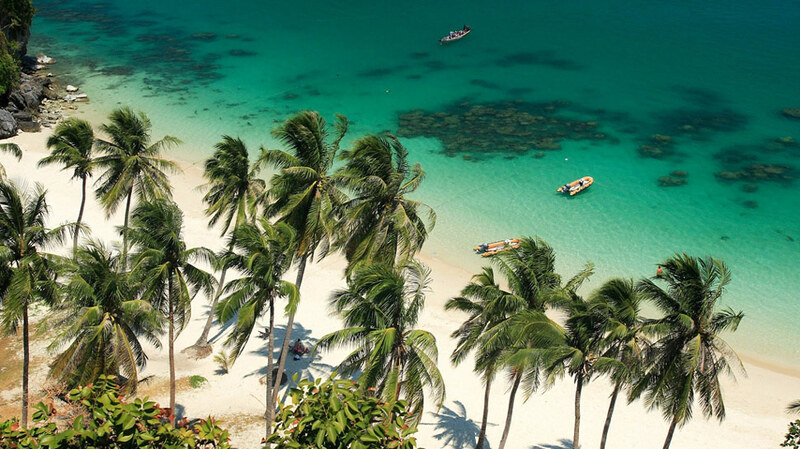 Thailand continues to enjoy a favourable reputation as an attractive, hospitable holiday location and along with Phuket, Koh Samui has become one of its flagship destinations in recent years. The luxury property market has grown exponentially as the island's fame has spread and high-end residences can now be found in almost every part of the island, often boasting stunning locations with every modern convenience close to hand. Regional expatriates were the first to see the benefits of investing on Samui. 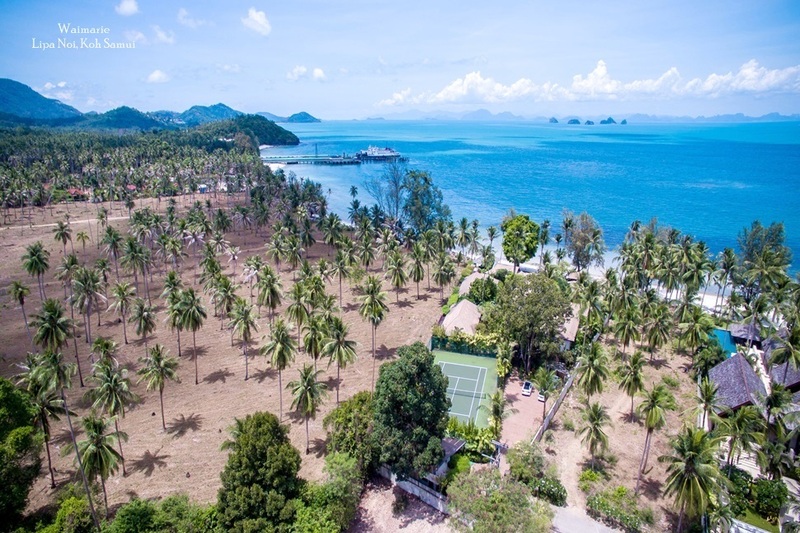 Direct flights from places like Hong Kong, Singapore and Kuala Lumpur made it possible for buyers to invest in a luxury property, which they occupy for part of the year and rent out through agents like Samui Villas and Homes when they are not in residence. 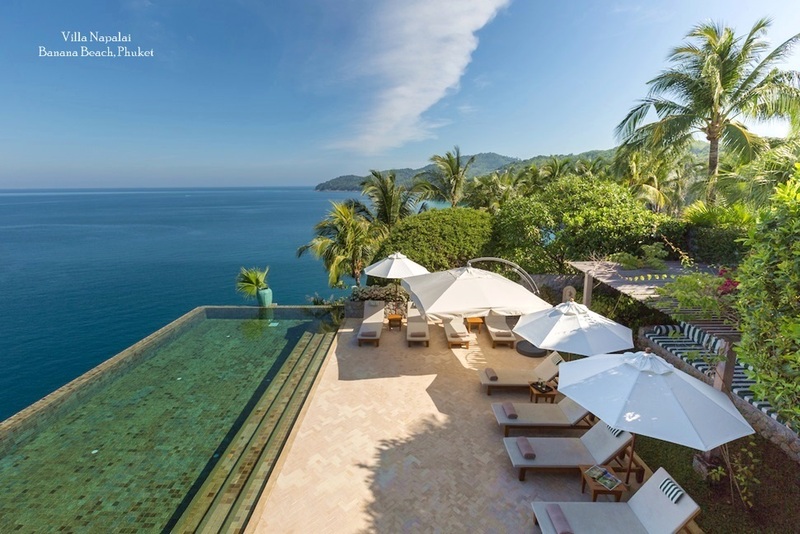 As a result, Koh Samui has quickly become one of the fastest expanding markets for luxury properties in the region. 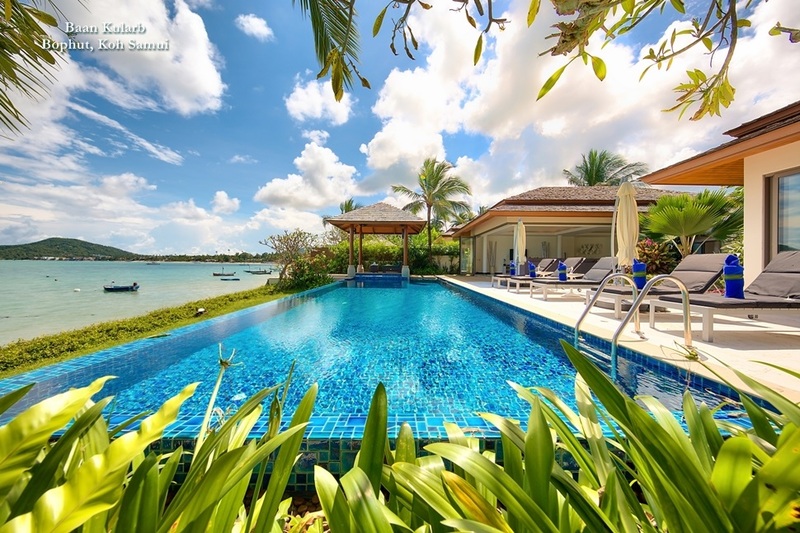 In the last few years, as global prices have exploded, the cost of luxury properties in Thailand have become increasingly appealing to a wider range of buyers and those who entered the market in a timely fashion saw strong growth and consequent capital appreciation. Even with a global downturn, the availability of high-end property at extremely favourable market rates continues to draw buyers. 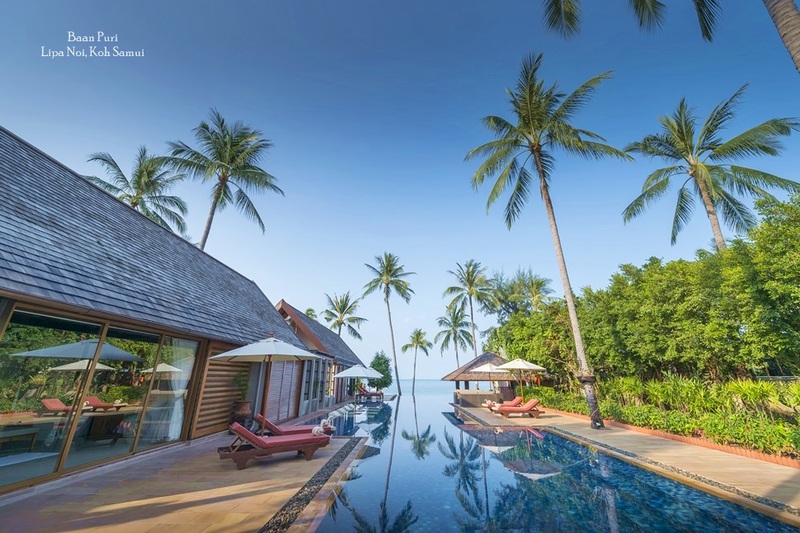 This, combined with a gradual shift of wealth that created new markets within the region has made Samui a prime location for investments into luxury property. Prices for luxury properties start at around 30 million Baht, but rise to 100 million for the most exclusive and opulent residences. Yet even at the highest price point, the facilities, quality, location and supplementary services continue to represent an advantage for those in search of the ultimate luxury retreat. For this reason luxury properties continue to attract buyers from a wide variety of countries around the world. This has actually prompted some developers to build even more extravagant homes, as well as to incorporate the latest technology and design concepts so as to attract ever more sophisticated, conscious investors.